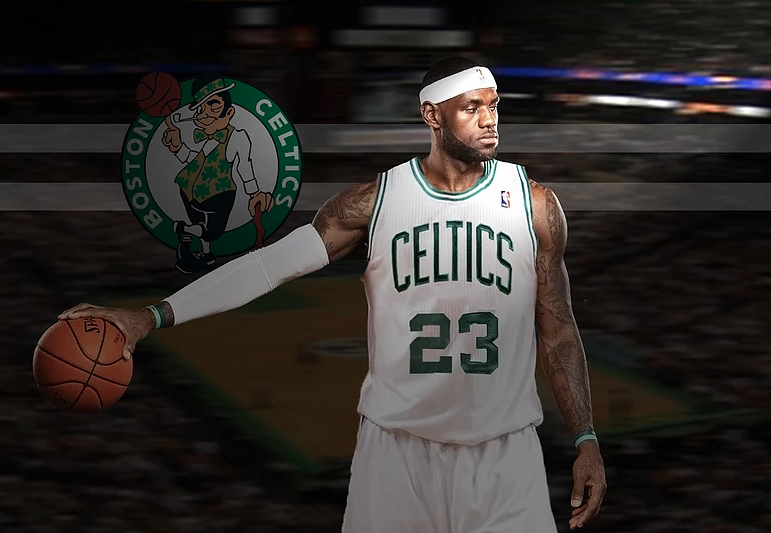 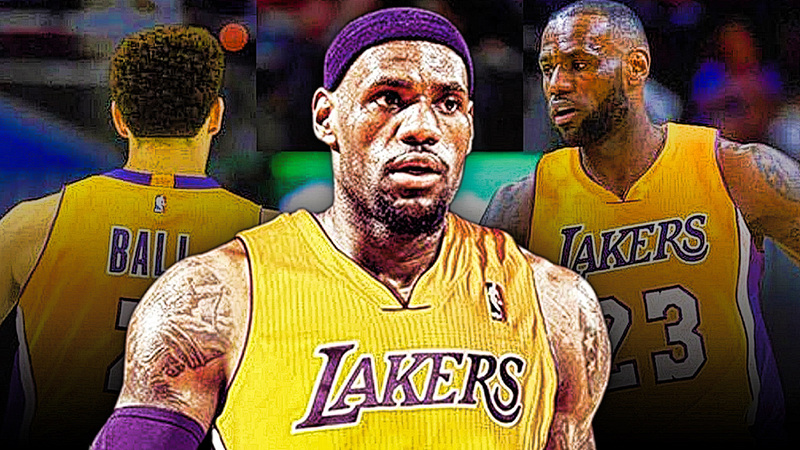 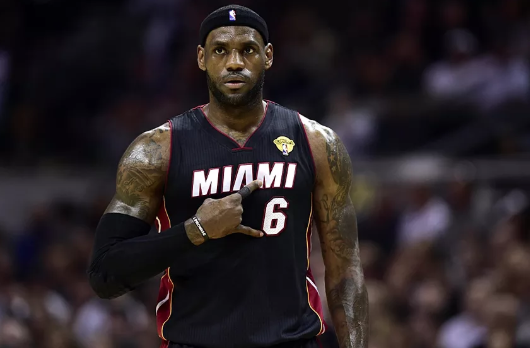 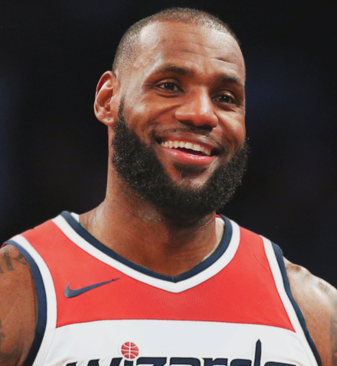 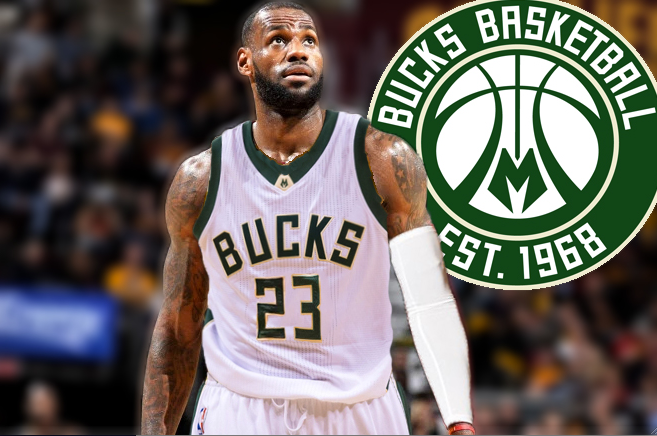 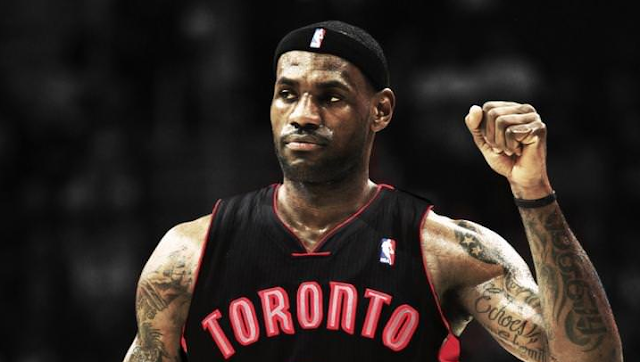 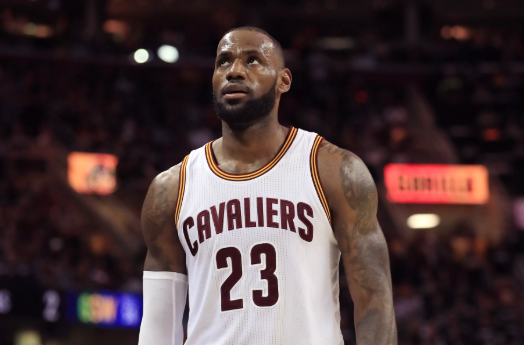 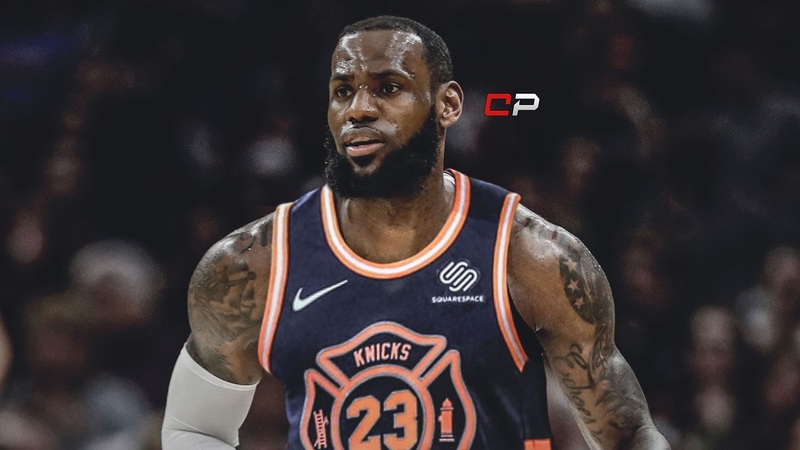 NBA Free Agency is coming up in July, and we could very well see the Decision 3.0 from LeBron James as he decides which team he will go to next. 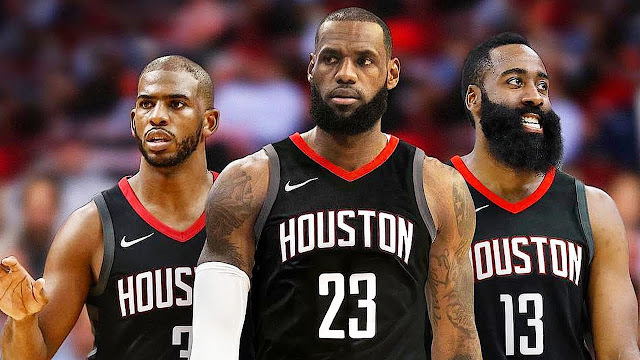 Based off recent odds, the Houston Rockets and Los Angeles Lakers are the favorites. 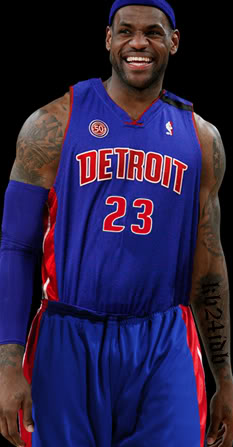 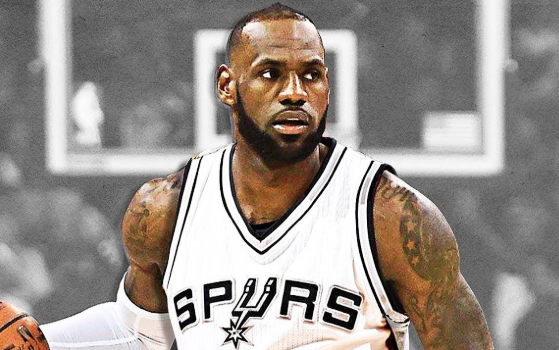 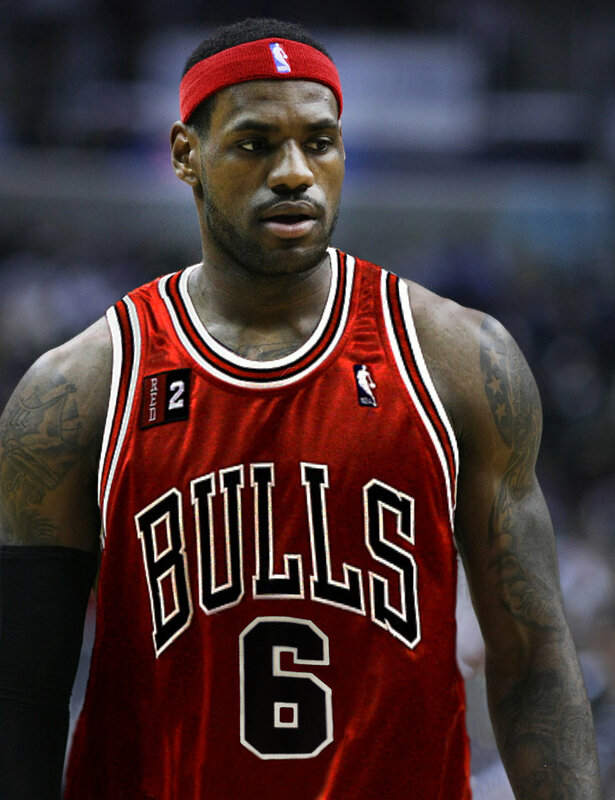 However, we can't really rule out any team from signing the King in free agency. 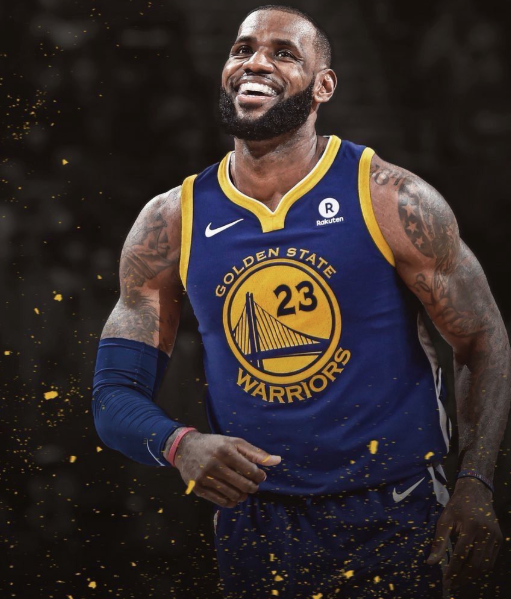 Heck, the Golden State Warriors could find a way to get him and create the scariest starting lineup in league history. 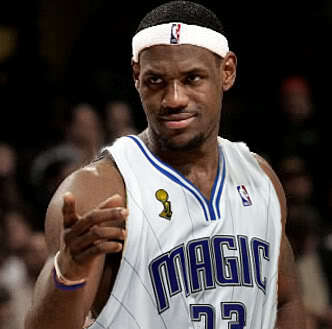 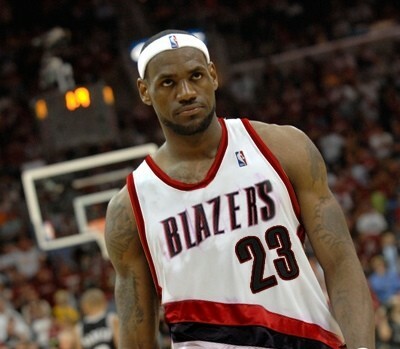 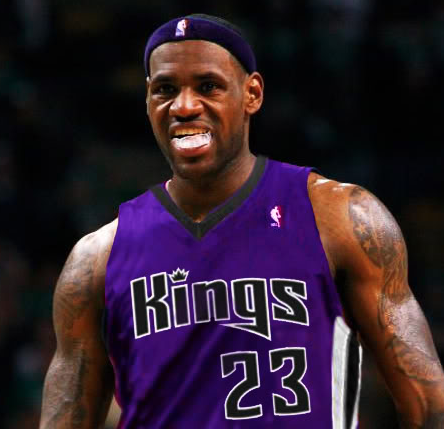 Or, will James try to help cursed franchises like the New York Knicks or Sacramento Kings instead? 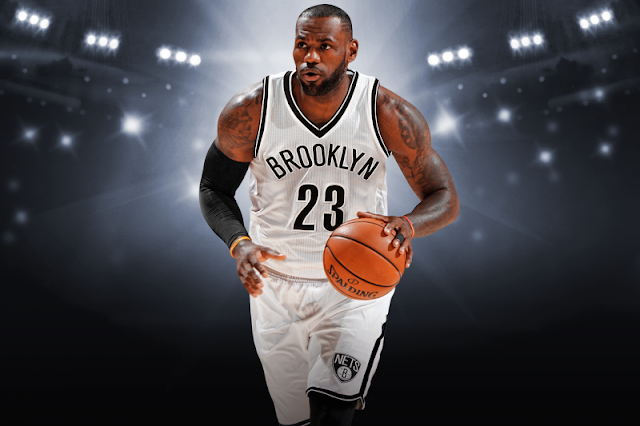 Spencer Dinwiddie thinks the Brooklyn Nets are out of the question for James, but are they really? 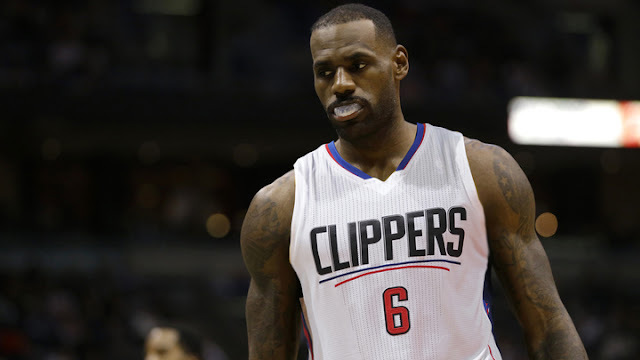 Let's take a look at what James would look like on every NBA team. 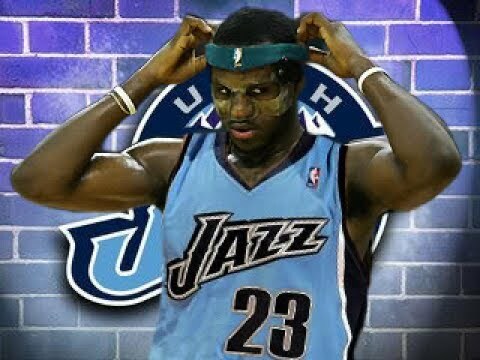 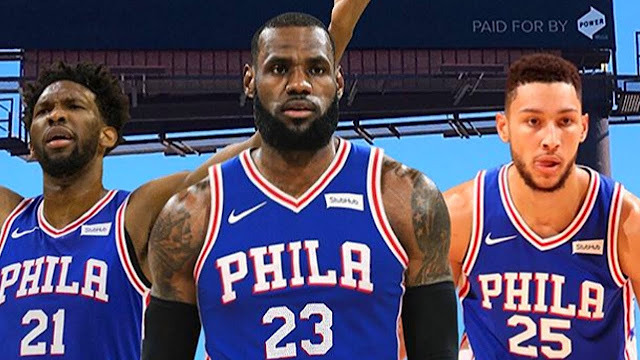 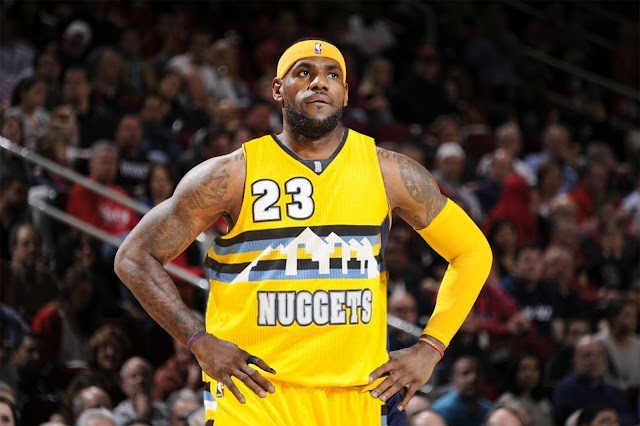 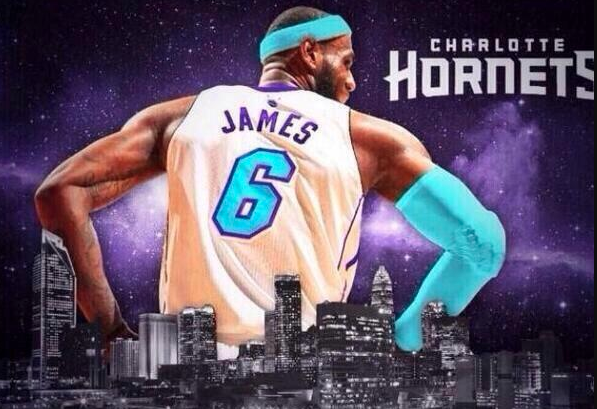 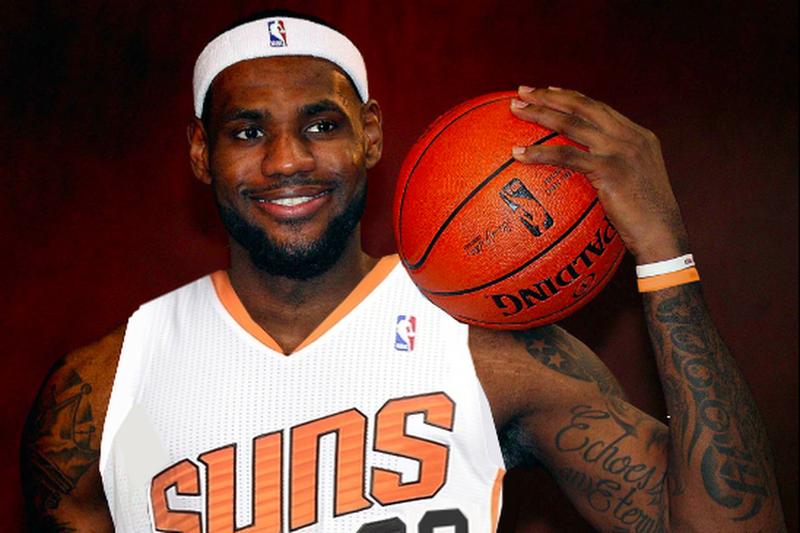 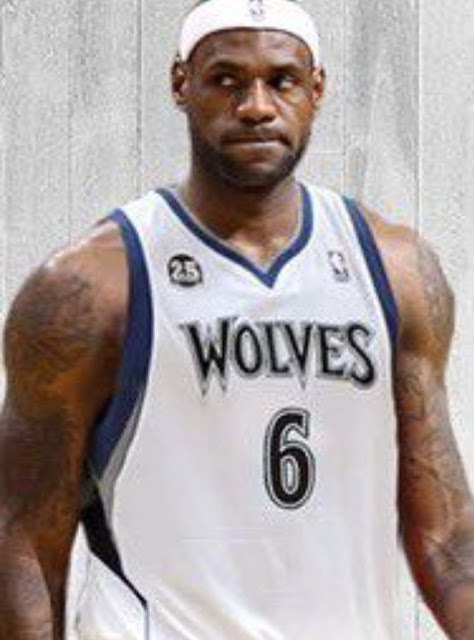 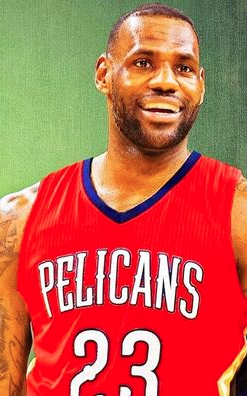 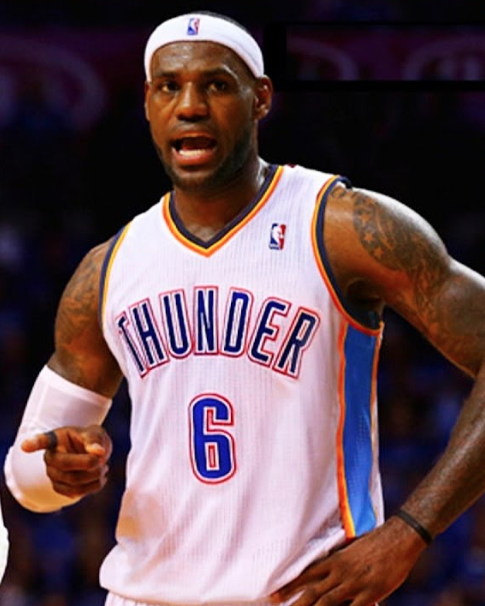 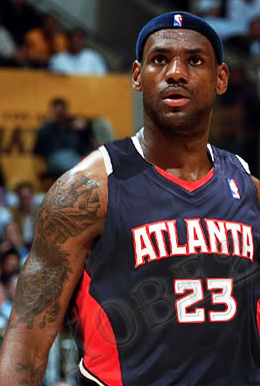 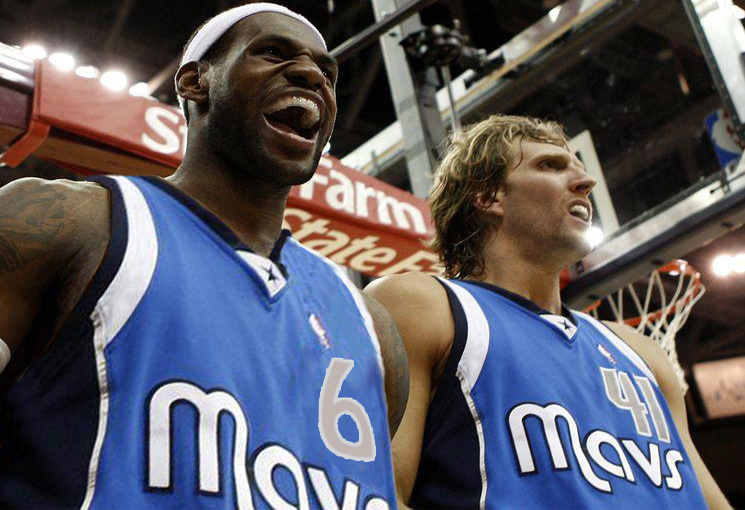 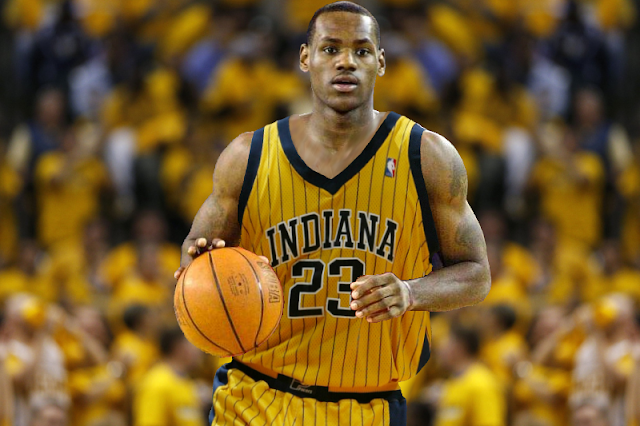 I navigated through the Internet to find the best (and worst) photoshops of LeBron on every NBA team's uniform. 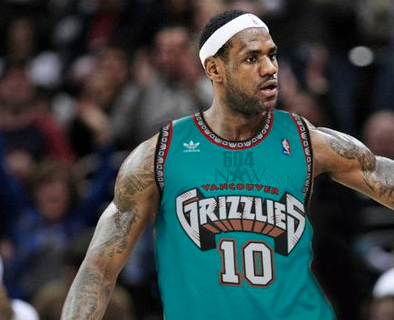 You never know, he could be rocking one of these team's jerseys come next season.